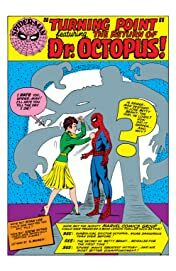 Collects Amazing Spider-Man #11-19 and Annual #1. 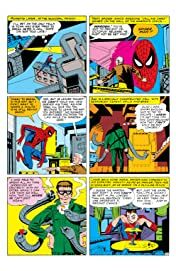 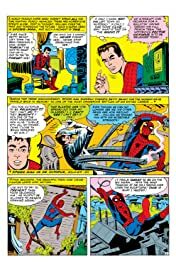 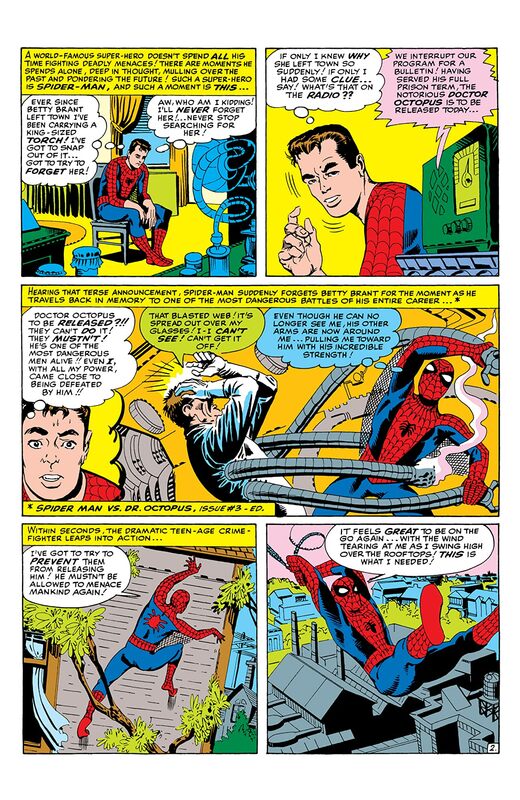 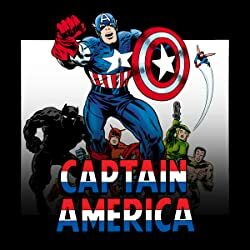 Peter Parker's chosen profession is a series of unrelenting tests-- but through all his trials, Spider-Man remains steadfast in his determination to use his gifts for the benefit of all. 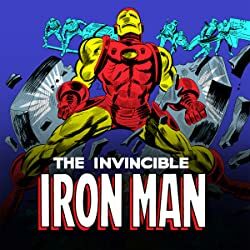 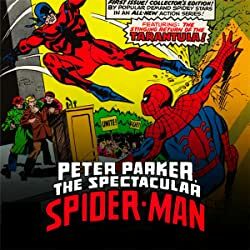 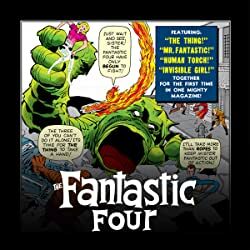 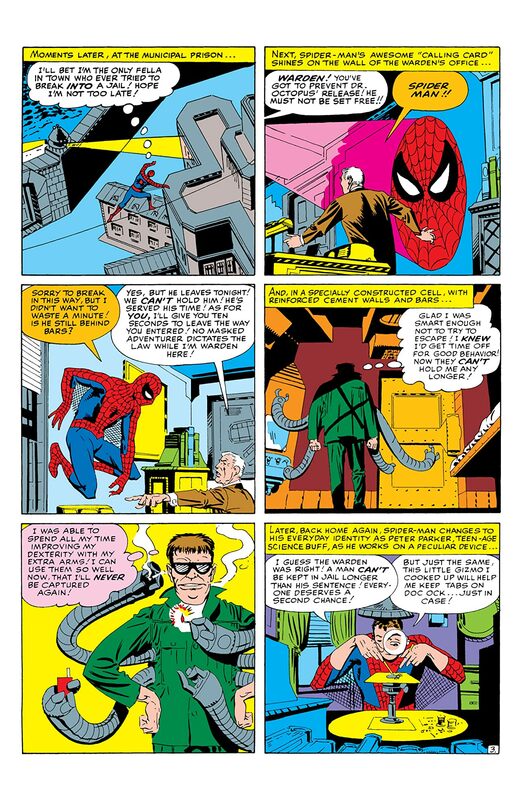 Featuring the first appearance by the Green Goblin, and Spidey's first meetings with Daredevil and the Hulk. 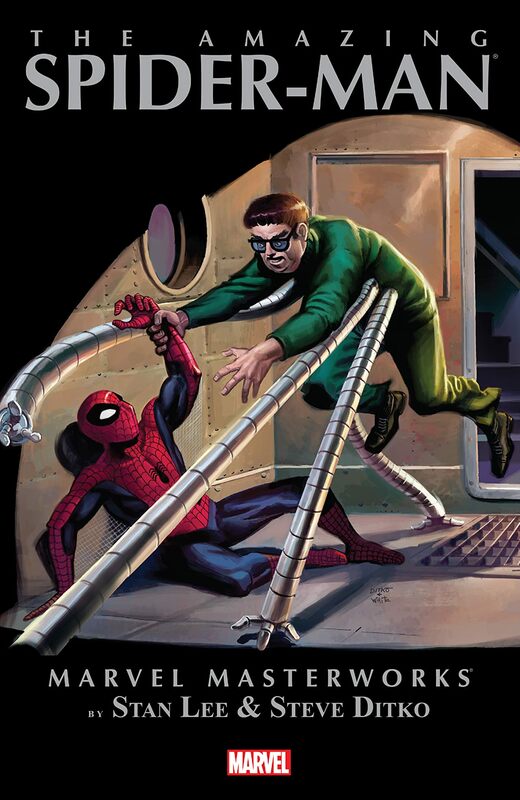 Plus the Sinister Six!